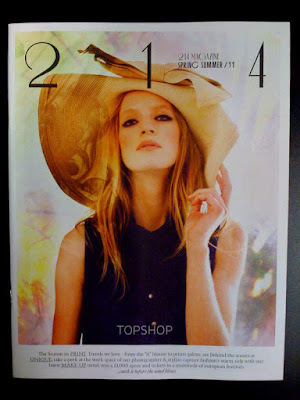 Our cover story for 214 Magazine SS/11 edition came out today with it's launch in the Windows of TopShop Oxford Street. It was a great shoot to work on as we had such a brilliant team, and I got to work with some amazing Pink Plexi Mirror which I absolutely loved! Photography by Saga Sig, and Styling by Anna Trevelyan, Make-Up by Thomas De Kluyver, Hair by Al Pirzadeh. 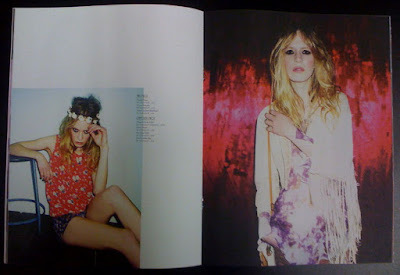 Model - Jenny @ IMG. 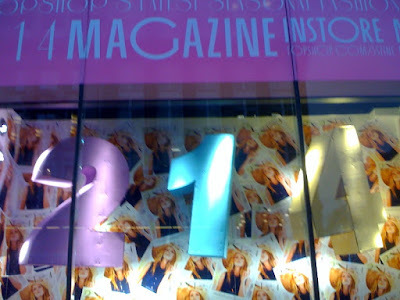 Window installation by TopShop. 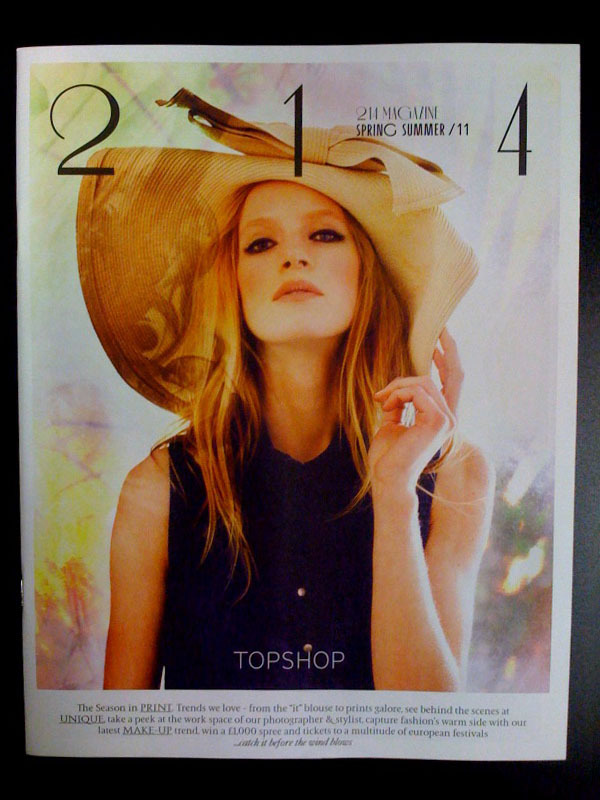 214 Magazine Art Direction by Useful.